Spring is finally upon us in the Windy city. It was 60 gorgeous degrees today with nothing but sun. It was absolute bliss!! For me the new year does not really start until the snow disappears and spring begins. Spring means new growth, the old melting away, and a fresh start for new adventures. On campus, spring means a crowded plaza with soccer, frisbee, and, of course, couples. The atmosphere changes and solum faces are replaced with smiles. It seems like the change in seasons lifts a weight off of our shoulders, and our course load does not seem to be quite as heavy as it was before. It’s amazing what a little bit of sunshine and warm weather can do for the soul. 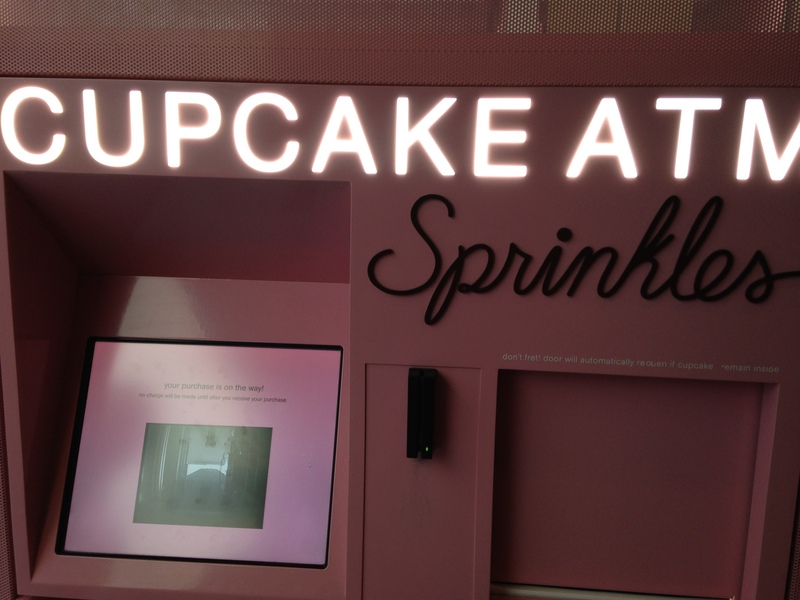 When finally ended up at Sprinkles, we stood in awe of the wonderfulness that is their 24 hour cupcake ATM. 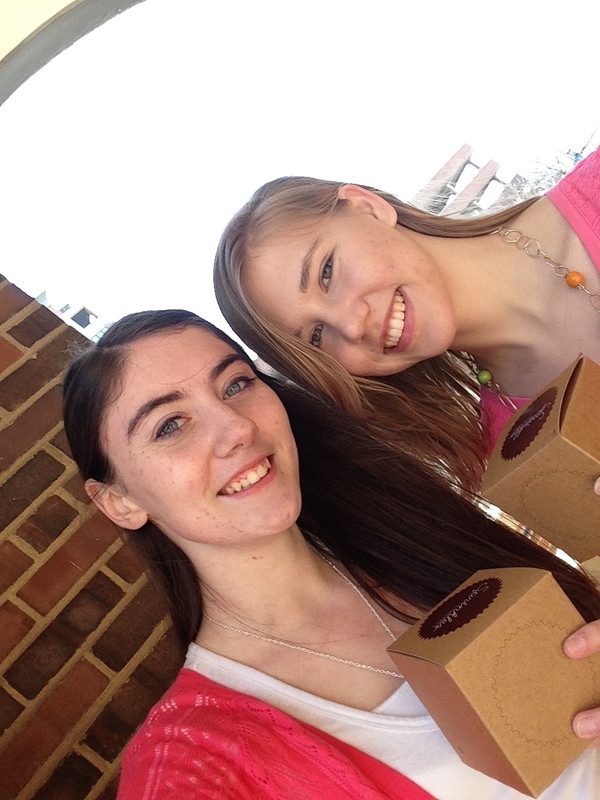 Cupcakes in hand, we then trekked back to campus, and soaked in the wonderful sunshine with the rest of the plaza dwellers.